HAMBURG (Reuters) -- Volkswagen Group aims to agree a deal with U.S. authorities that resolves as many issues related to its emissions-cheating scandal as possible at once, a senior manager at the German carmaker told Reuters. "It must be our goal to negotiate a comprehensive solution, which could also include the lion's share of expected penalties," the person, who asked not to be named because talks with U.S. authorities were confidential, said on Thursday. Almost six months after it admitted to installing test-rigging software, Europe's largest carmaker has still to reach an agreement with U.S. regulators on how to fix almost 600,000 affected cars. VW also faces mounting legal action - the U.S. Justice Department sued the company in January for up to $46 billion for violating environmental laws and this week sent VW a civil subpoena under a bank fraud law. A federal judge has set a March 24 deadline for VW to say whether it has found a fix acceptable to the authorities. 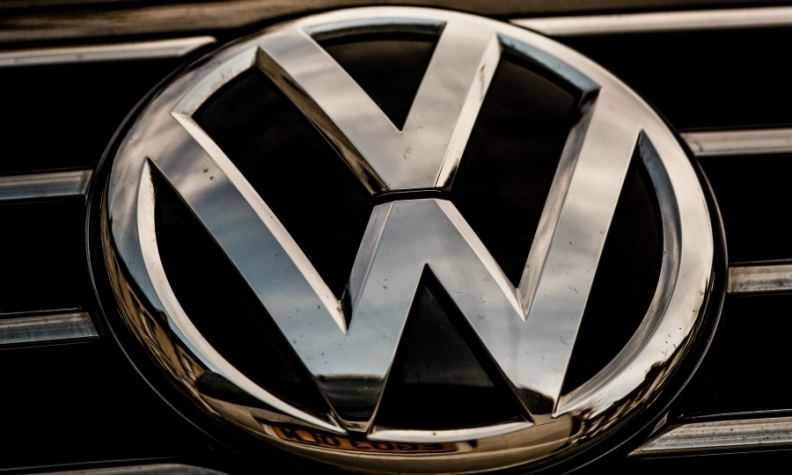 The VW manager said it was unlikely that a compromise would be reached by then. He said negotiations were focused on fixes for affected cars as well as compensation for excessive nitrogen oxide emissions. German magazine Wirtschaftswoche had reported earlier that VW could buy emissions rights for nitrogen oxide. VW declined to comment on details of a possible deal, saying only that it was in constructive talks with U.S. regulators. The idea that VW could set up a factory for electric cars in the U.S. is meanwhile off the table, the manager said. Last month, a German newspaper reported that U.S. authorities had asked VW to build EVs at its plant in Chattanooga, Tennessee. But the VW manager also said that talks included a contribution to electric mobility in the U.S., for instance by investing in a network of charging stations for electric cars. VW aims to fix as many of the affected cars as possible and buy back vehicles where a fix is not possible, he said.